Sorry I'm a little tardy with this. Better late than never, right? 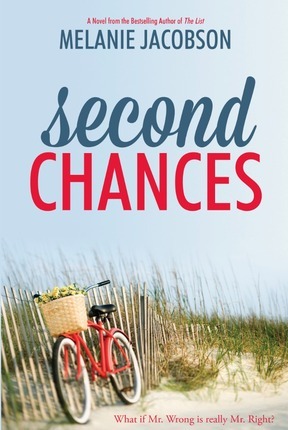 So, congratulations, Ivy, you've won a copy of Second Chances by Melanie Jacobson. If you'll email me (at blogginboutbooksATgmailDOTcom) with your mailing address, I'll pass it along to Melanie, who will be mailing out your prize. Enjoy! Wahoo!!! Thank you so much. I'm excited to read it. and love your blog. yipee!